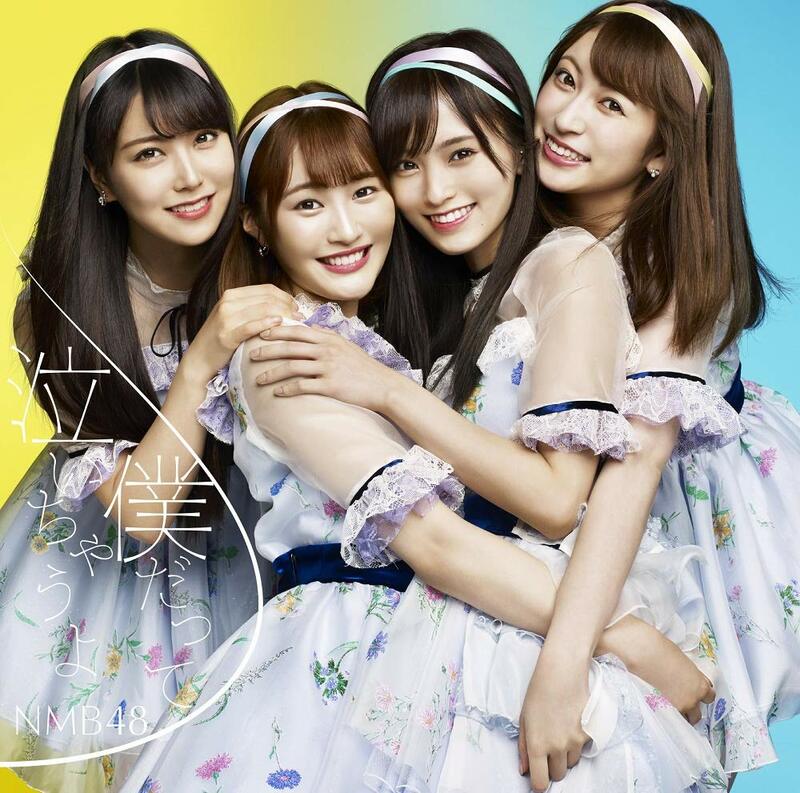 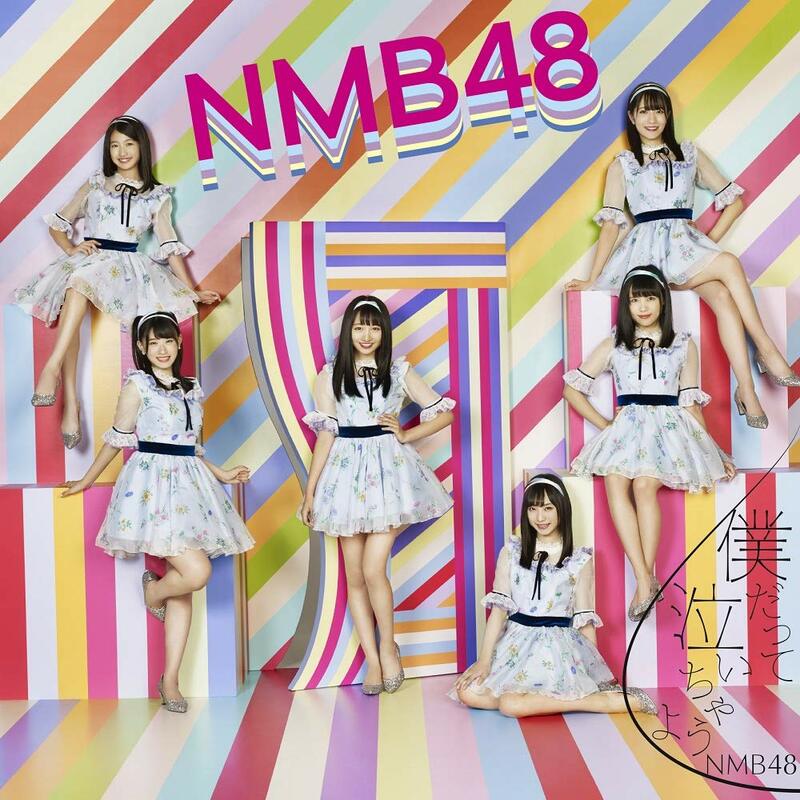 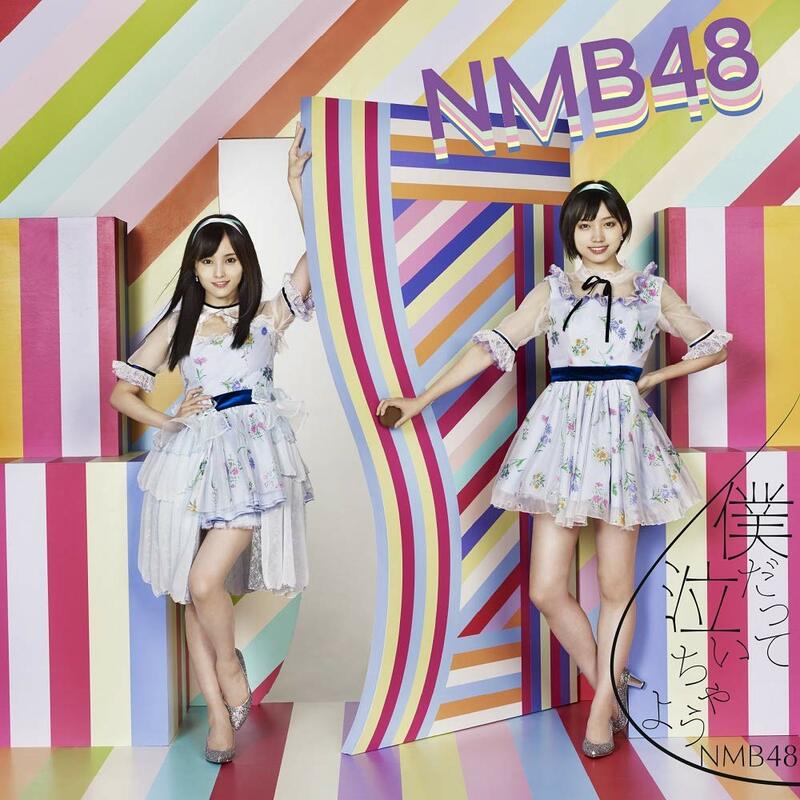 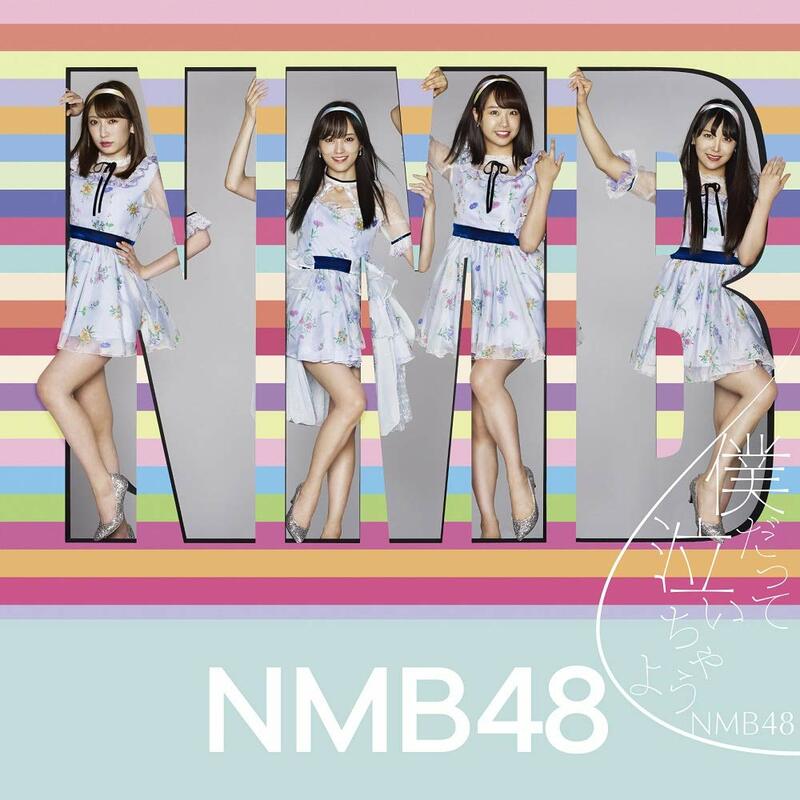 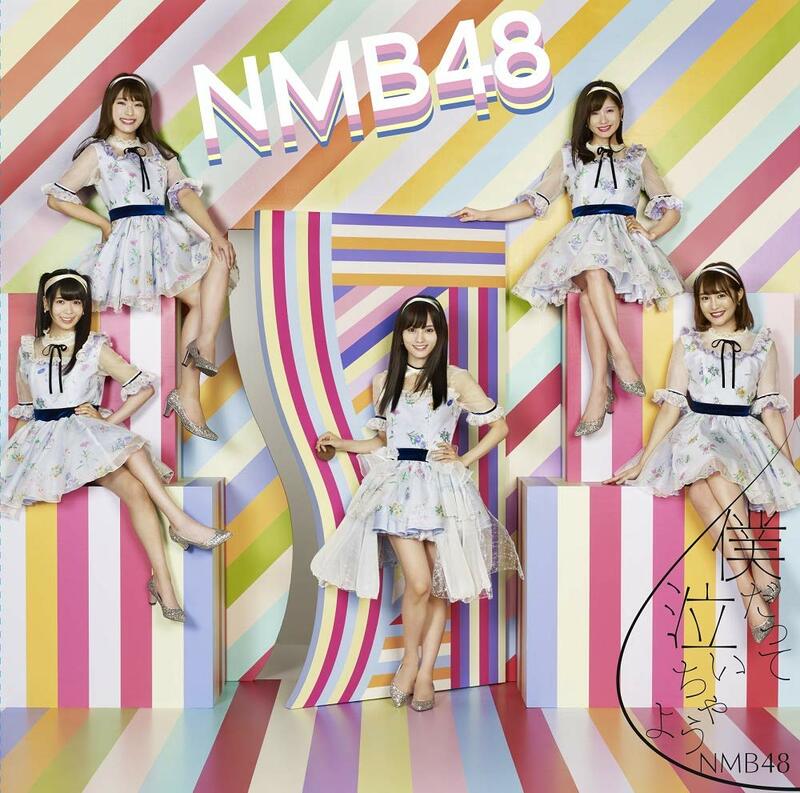 NMB 48 The long-awaited new single is Sayaya Yamamoto ‘s graduation singles! 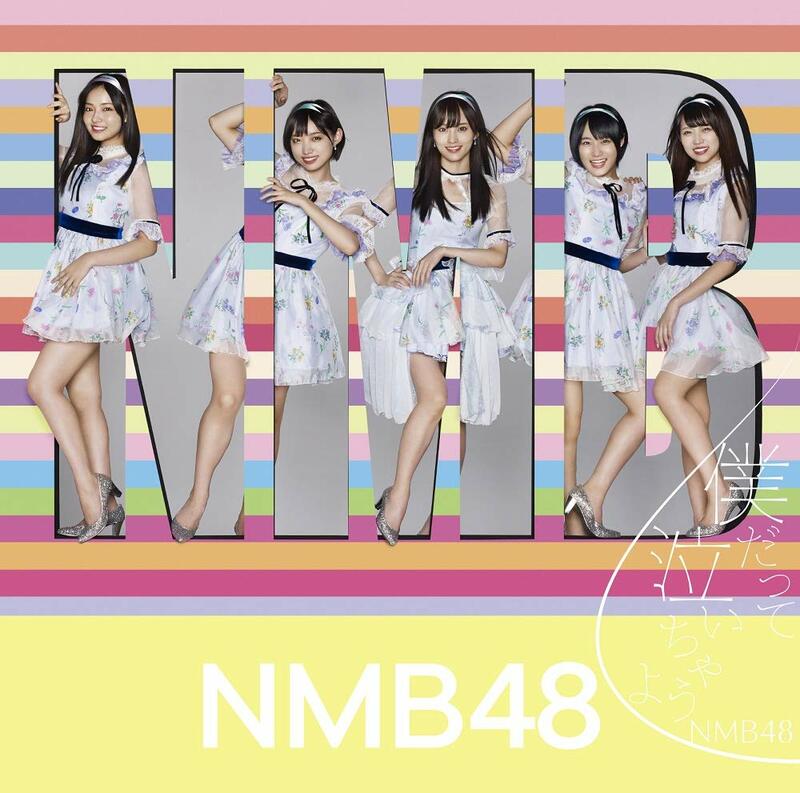 “Saya elder” who has been driving the head of the group with strong NMB love more than anyone, pulling NMB 48 as a captain from the beginning of formation. 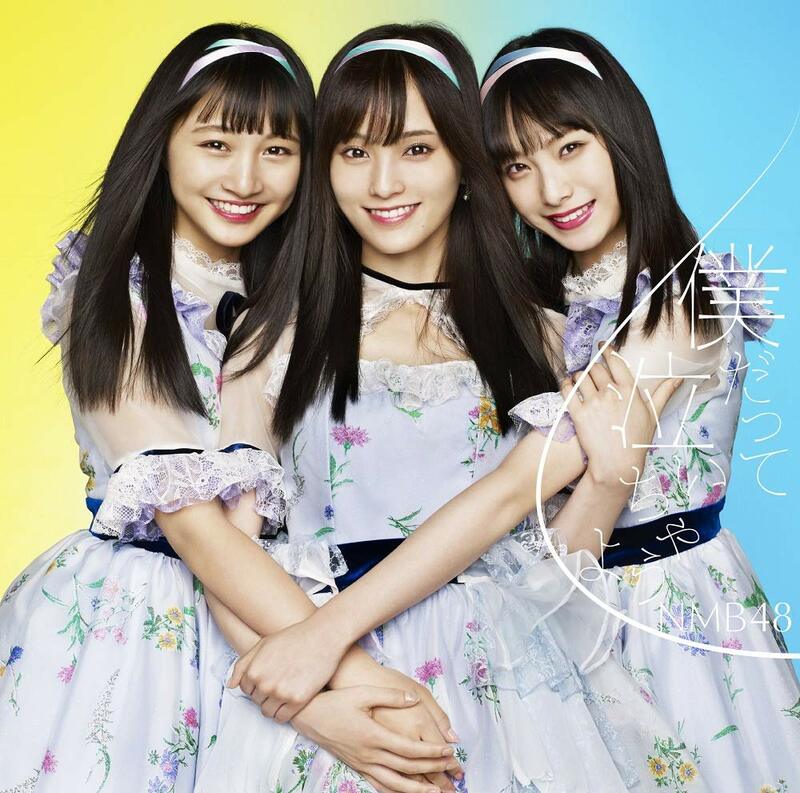 As “Idol Yamamoto Sayaka”, it will be the last work!